Former Manchester United manager, Sir Alex Ferguson, has undergone emergency brain surgery. United confirmed the news and noted that he is recovering in hospital. The club statement went on to add that the procedure had “gone very well, but he needs a period of intensive care to optimise his recovery” while adding that the family has requested “privacy in this matter”. Ferguson was last pictured on the Old Trafford pitch last Sunday making a presentation to Arsenal manager, Arsene Wenger, who is preparing to leave the Gunners after almost 22 years. The 76-year-old retired from managing in 2013 after almost 27 years in charge of United. 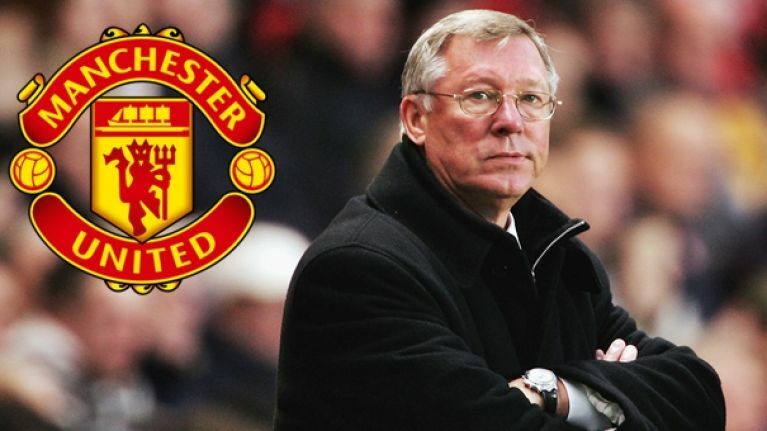 Ferguson remains the most successful manager in British football history, winning 49 honours including 38 titles at United – 13 of those for winning England’s top flight.